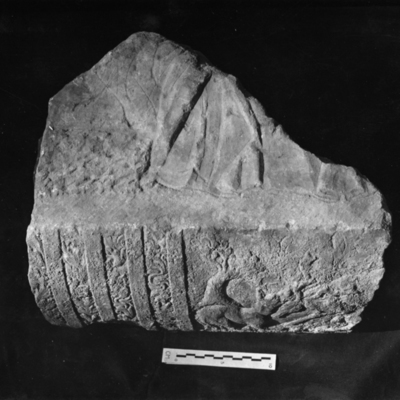 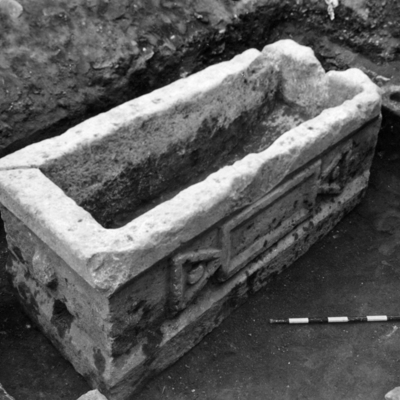 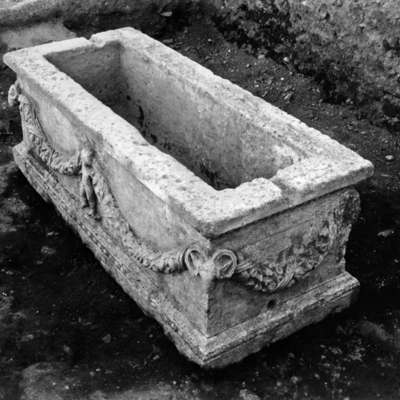 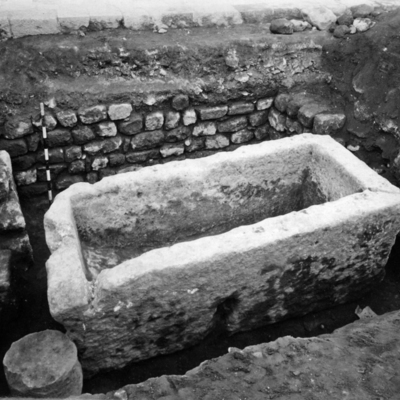 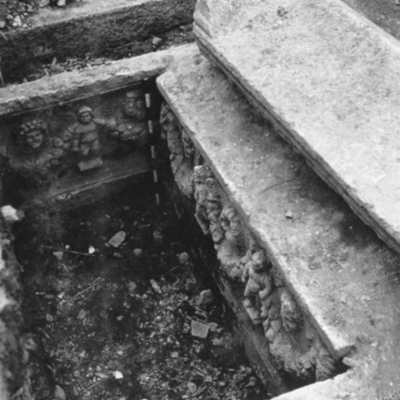 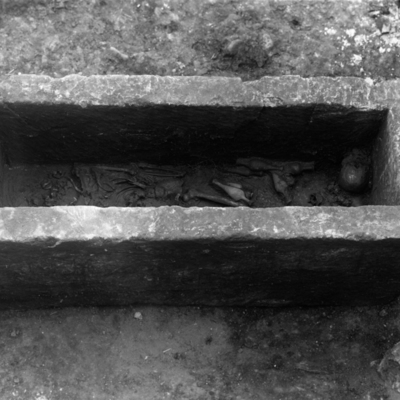 Sarcophagus with lid removed showing skeleton and grave goods. 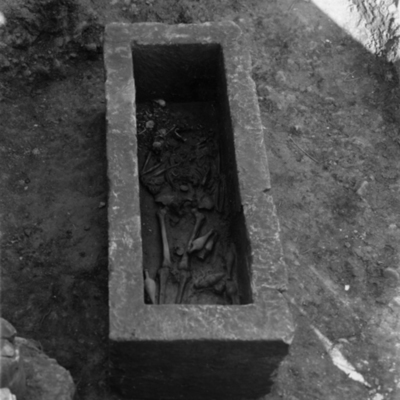 Sarcophagus with lid removed showing skeleton grave goods & bones of a second body. 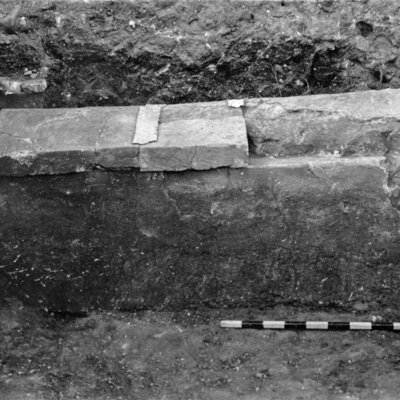 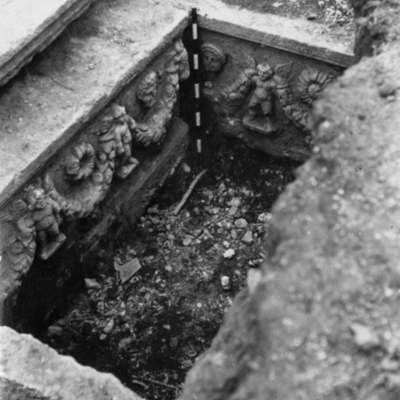 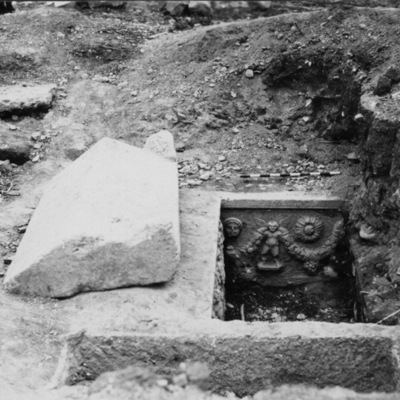 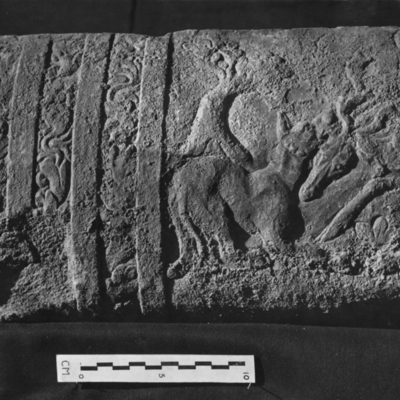 Detail of Roman sarcophagus found by M. Prost on Alexandretta Road. 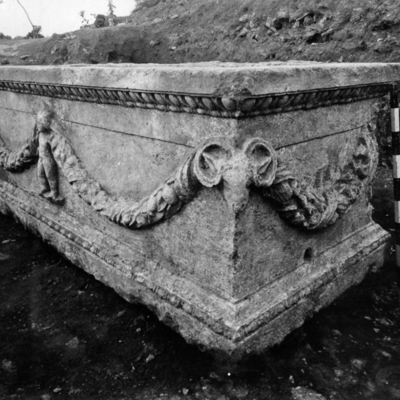 View of sarcophagus insitu property of the Antioch Museum. 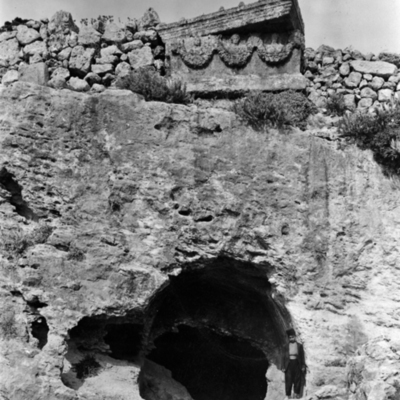 Detail of sarcophagus and rock-cut tomb outside Bab el-Mina.